News – Ice or Heat? 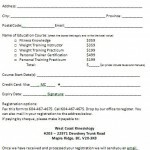 A practical course designed to teach foundation leadership skills for instruction of basic weight training programs. 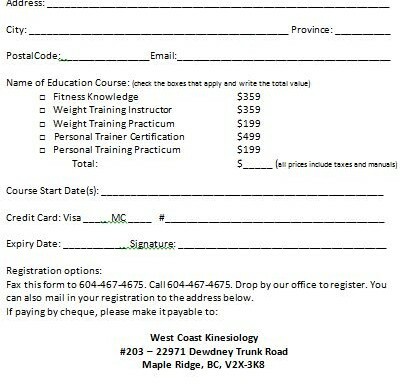 Learn about the weight training industry, equipment and facilities; health screening; fitness testing; how to set up a program; counselling/communication skills; exercise ideas and teaching techniques for beginners to advanced levels; application of scientific training principles; review anatomy/physiology, nutrition, supplements, professional ethics and career direction. The CFES Weight Training Instructor Course is a practical course designed to teach foundation leadership skills for instruction of basic weight training programs and enable candidates to become nationally certified Weight Training Instructors. 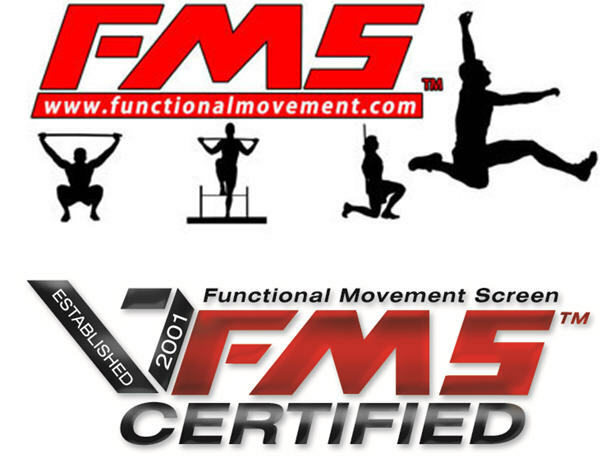 This course is also the pre-requisite to the CFES Personal Training course. Prerequisites: Fitness Knowledge course or equivalent. 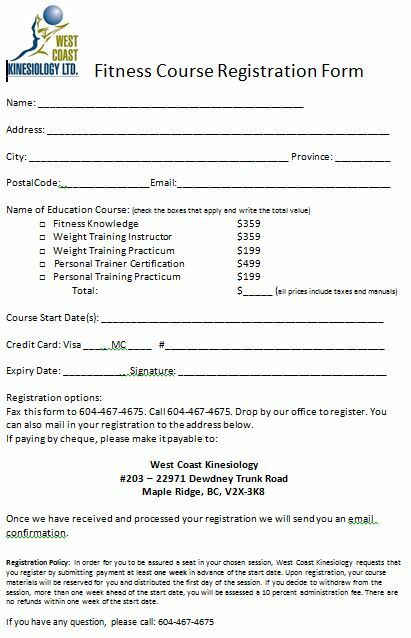 Register by calling 604-467-4675, by faxing the PDF form to 604-467-5830 or by visiting our clinic. The practicum is offered as an optional service where candidates can more easily acquire their practicum hours as a group.